Hail Mary, full of grace, the Lord is with Thee: blessed art Thou among women, and blessed is the fruit of Thy womb. 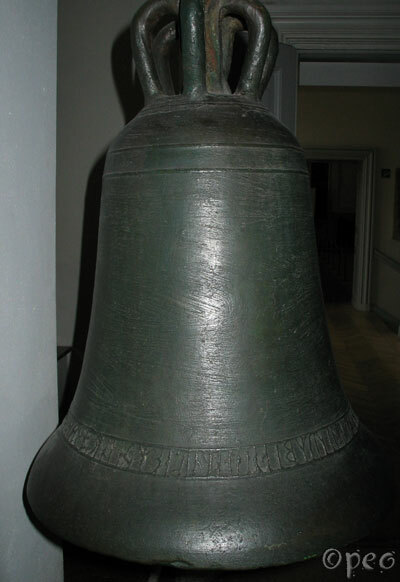 Áskell. Hail Mary, grace. 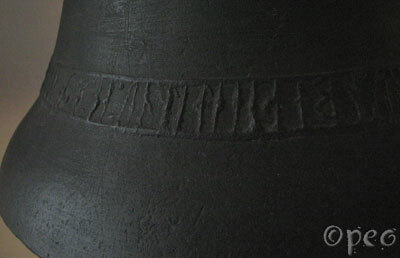 This church bell has a Latin text on it, written with reversed runes.